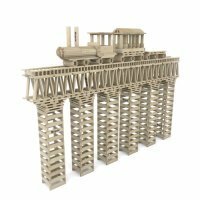 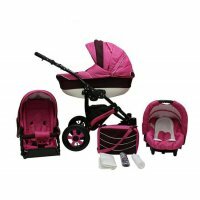 Here you have more than 2800 variations to choose from. 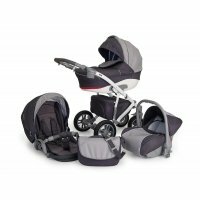 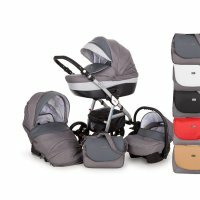 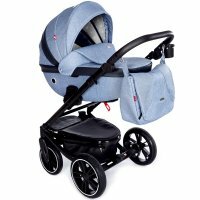 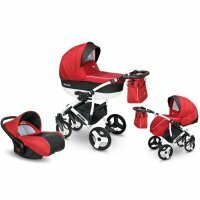 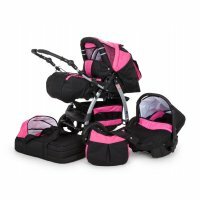 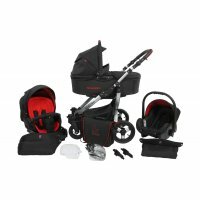 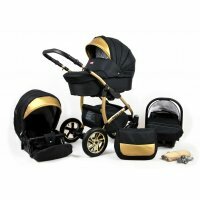 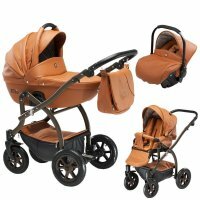 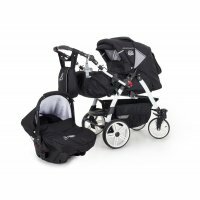 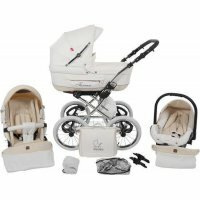 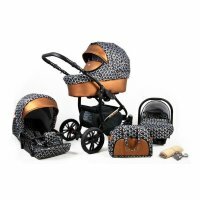 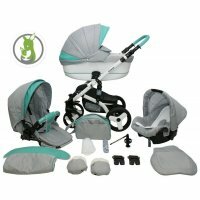 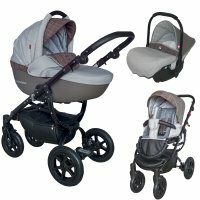 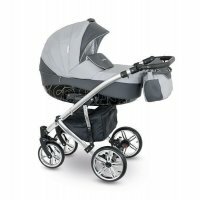 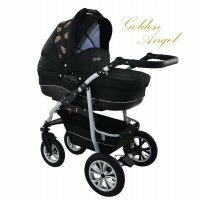 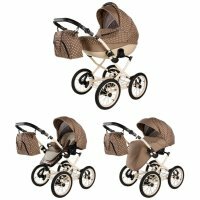 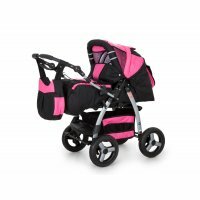 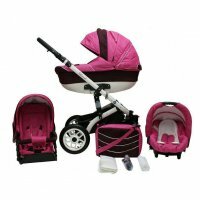 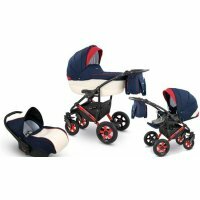 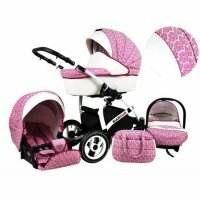 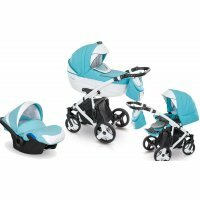 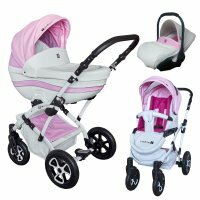 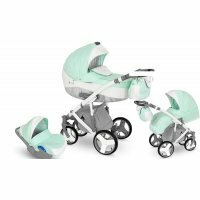 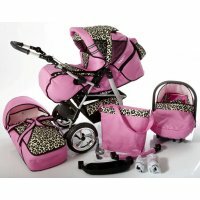 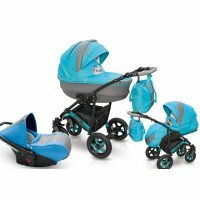 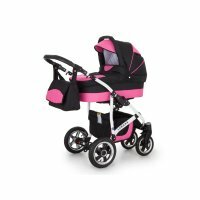 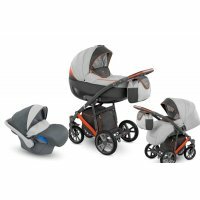 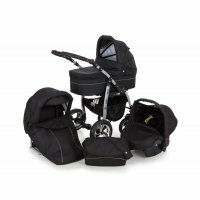 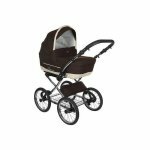 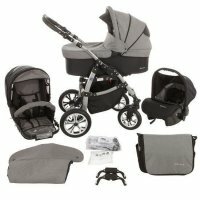 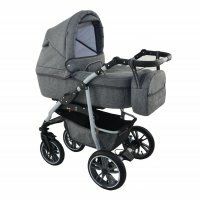 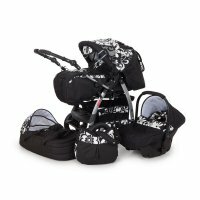 You can choose any pram in many colours and you can also choose optional accessories. 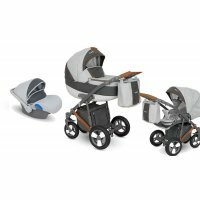 Design your dream stroller today. 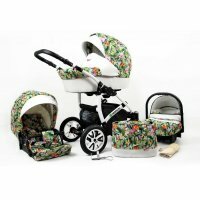 Our sets for you that means you buy only what you need. 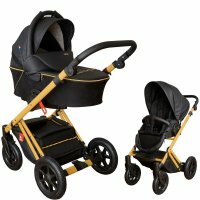 Of course, we have also listed our retro cars separately for you. 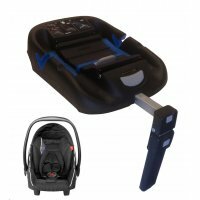 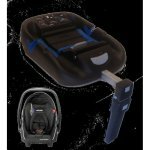 ISOFIX is a standardised standard for child seat attachments in cars. 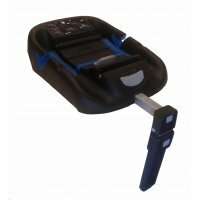 This quick fastener consists of two holding brackets (6 mm) on the vehicle side, which are located at a distance (280 mm) between the backrest and seat surface. 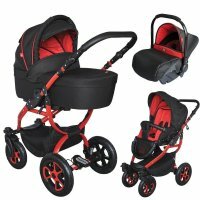 In Europe, this fixing is screwed or welded to the body of the car. 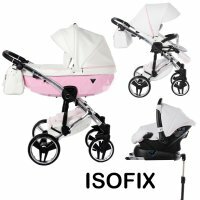 Thanks to Isofix, child seats in the car can be attached quickly and easily to the vehicle in a particularly stable manner. 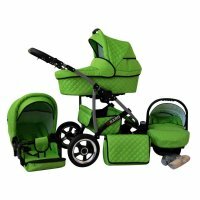 Thanks to the reduced effort required for fastening, incorrect use of the seat is less frequent. 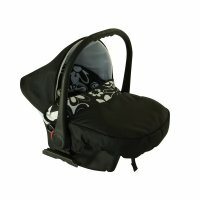 In addition, the empty child seat is also firmly anchored in the car.